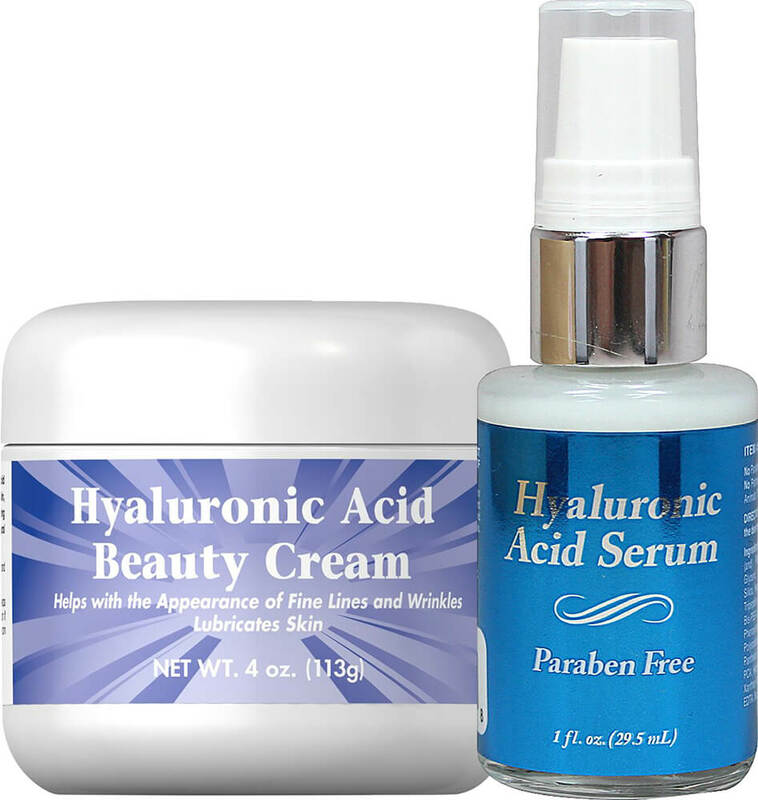 This moisturizing lightweight serum contains Hyaluronic Acid to help nourish and hydrate your skin for a youthful-looking, healthy glow. Use the serum daily for a radiant, vibrant complexion. 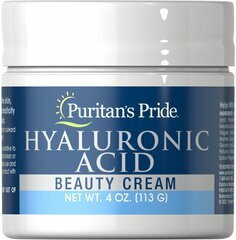 Smoothing our Hyaluronic Acid Cream onto your skin in the morning as well as at night can help your skin maintain its firmness and elasticity, giving you a youthful-looking, healthy glow. 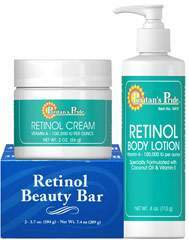 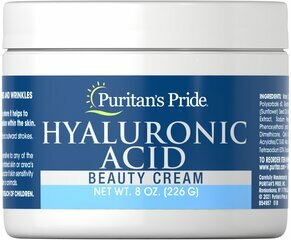 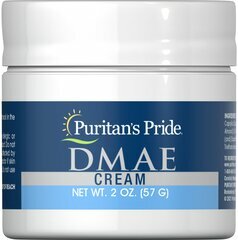 Radiant, vibrant skin can be yours with Puritan's Pride's Hyaluronic Acid Cream!